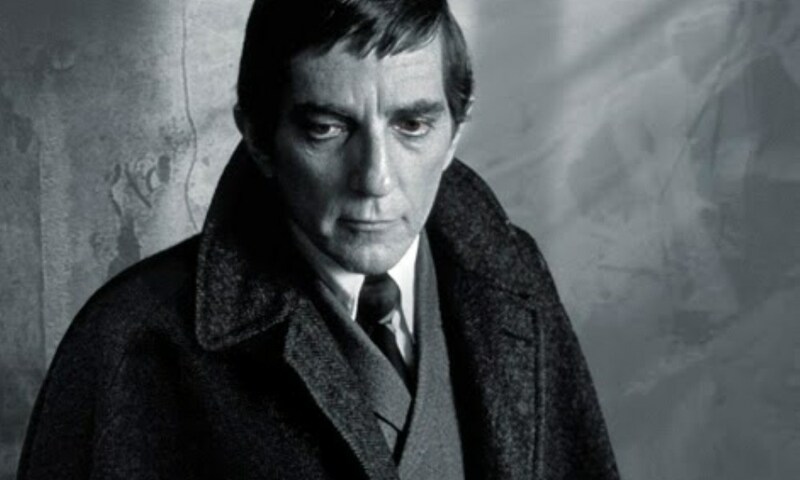 The major selling point of The Night Whispers is, obviously, the return of Jonathan Frid to the role of Barnabas Collins. 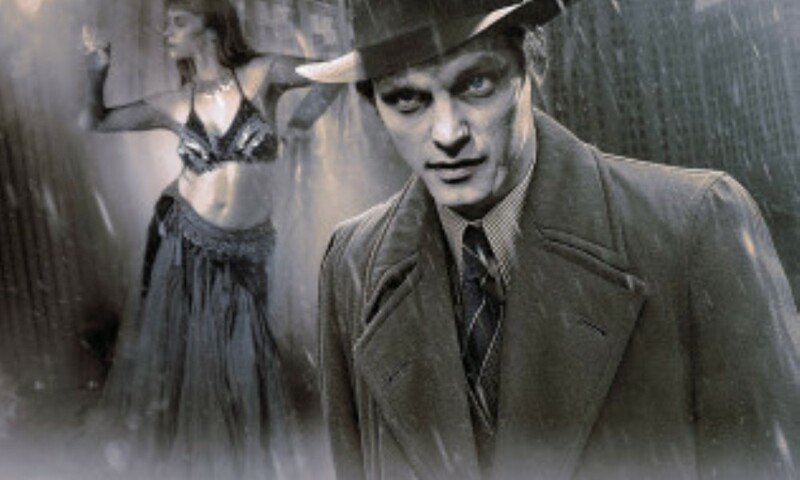 The introduction of this elegant, suffering vampire saved Dark Shadows from cancellation during its original run, and he has remained its most famous and popular character. Even I, hardly a Dark Shadows fanatic, was curious about his first appearance in a Big Finish release. Unfortunately, Frid’s performance, while more than adequate, can’t recapture the appeal of the character, and the story that surrounds it is mediocre fare at best. The Night Whispers simply doesn’t have that much to offer to the listener. Despite the ubiquity of supernatural revenge stories, it might have been possible to make Barnabas’ narrative worthwhile, by evoking the world of eighteenth-century Martinique. But no such effort has been made: except for a vague hint of voodoo, the story could have taken place anywhere at any time. It’s not at all involving, and the only thing that prevents it from becoming boring is that it goes by rather quickly. In fact, everything goes by rather quickly in The Night Whispers, which runs only 50 minutes, including the opening sequence, a rambling dialogue between Willie and Barnabas that has little to do with the actual plot. After Barnabas tells his story, events occur which I won’t discuss because to do so would require spoilers, although in point of fact there’s not much to spoil. This final section of the audio is built around a discussion of Barnabas’s morality. 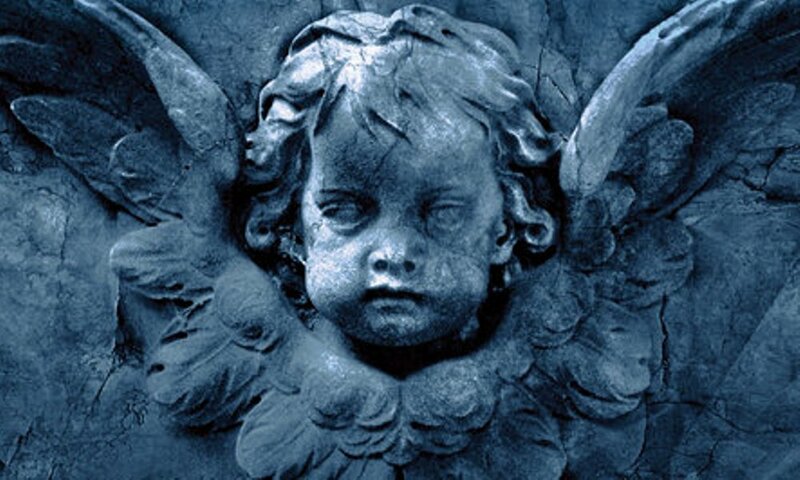 Debates about good and evil come up quite a lot in the Big Finish releases; the last two audios I’ve reviewed, Final Judgement and Blood Dance, also had them, and as was the case with those releases, the one in The Night Whispers just isn’t interesting. It doesn’t matter whether Barnabas can justify himself. That’s not the point of the character. And any scenario that generates dialogue like “My past casts greater shadows than any other man’s” and “Every victim’s voice… on and on they scream… the endless sound of lost souls demanding justice” ought to be avoided. On television Dark Shadows episodes were filmed so rapidly that the actors barely had time to learn their lines, let alone work out how best to deliver them. Slight errors, odd pauses, and bizarre inflections were very common, and for me, at least, are part of the fun of watching the series. But I can’t imagine that the Big Finish audios are produced under such time constraints. And in any case Jonathan Frid was less prone to such mistakes than many other actors. So it’s all the more jarring and disappointing that in The Night Whispers he often pauses where it isn’t called for and offers line readings that put the emphasis in strange places. This happens just enough to become distracting, and without the context of 1960s soap opera production, there’s no charm in such moments. Setting these slips aside, Frid’s performance is fine, but several factors prevent it from excelling as I had hoped the return of Barnabas would. In the first place, it’s all too obvious that Frid is considerably older, and unlike many actors who have reprised their characters for Big Finish, he doesn’t sound enough like his younger self to make the difference insignificant and easy to ignore. Frid’s present voice is, to put it bluntly, rather croaky. It doesn’t come close to evoking the smooth, debonair delivery that made Barnabas compelling. The rest of Barnabas’s appeal – the handsome yet shadowed face, the elegant walk – was physical, and thus couldn’t be recreated on audio even if Frid was up to the challenge. Without the elements that made him a success, Barnabas is simply another Dark Shadows character: entertaining enough, but nothing to get excited about. In fact, as far as The Night Whispers goes, Willie Loomis is the more interesting of the two major characters, thanks solely to John Karlen’s performance. In the first half of the story he says little except variations on “And then what happened?”, and sometimes has trouble (as most actors would) making credible the ponderous musings on life that are his only other dialogue. But in the second half he brings a little life to the proceedings, delivering his lines with an intensity that steers clear of melodrama. Barbara Steele has almost nothing to do but is appropriately eerie, although the echo effect that has been applied to her voice sometimes makes her difficult to hear clearly. This is the only blot on the release’s otherwise excellent music and sound design. Given the tone of my comments so far, it may seem odd for me to say that I basically enjoyed The Night Whispers. But this is Dark Shadows we’re talking about: it’s perfectly possible to tease the performances and the plotlines while still feeling a certain fondness for the whole to which these parts contribute. I do wish Big Finish would push the concept more, as they do from time to time in their Doctor Who releases, rather than simply echoing what the series did half a century ago, but that’s neither here nor there. I said above that The Night Whispers didn’t have much to offer, and it doesn’t, but as Dark Shadows goes, it’s pleasant enough. 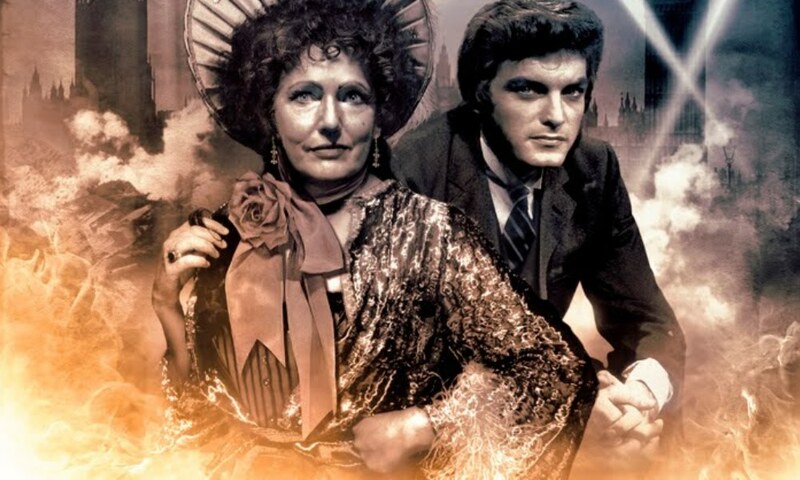 The Night Whispers (by Stuart Manning; starring Jonathan Frid, John Karlen, Barbara Steele) was released by Big Finish Productions in June 2010.